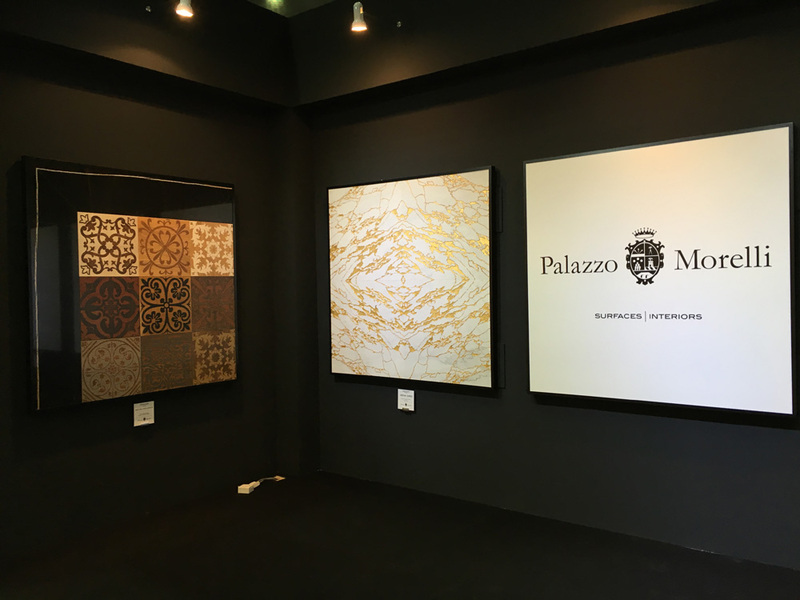 Palazzo Morelli at Sands Expo and Convention Centre – Marina Bay Sands Singapore for Maison&Objet Asia 2016. 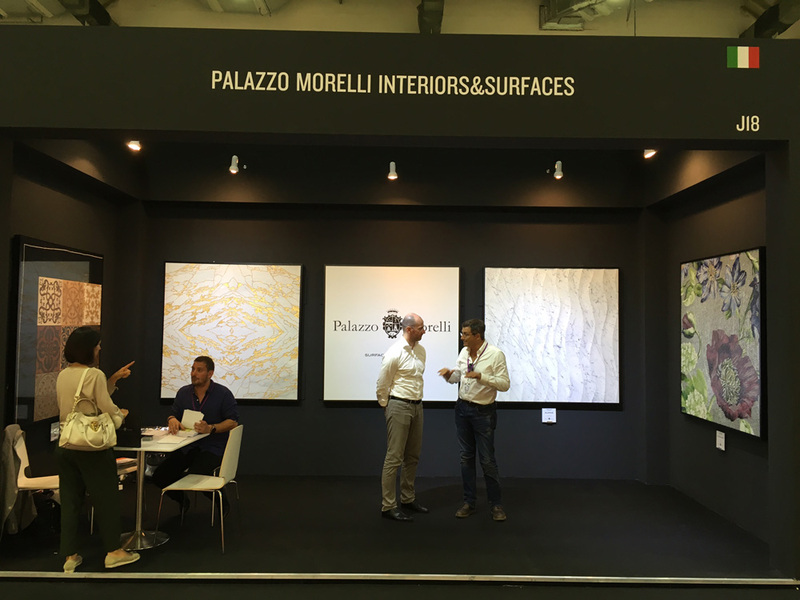 We would like to thank all the amazing architects and interior designers we met during the trade show. 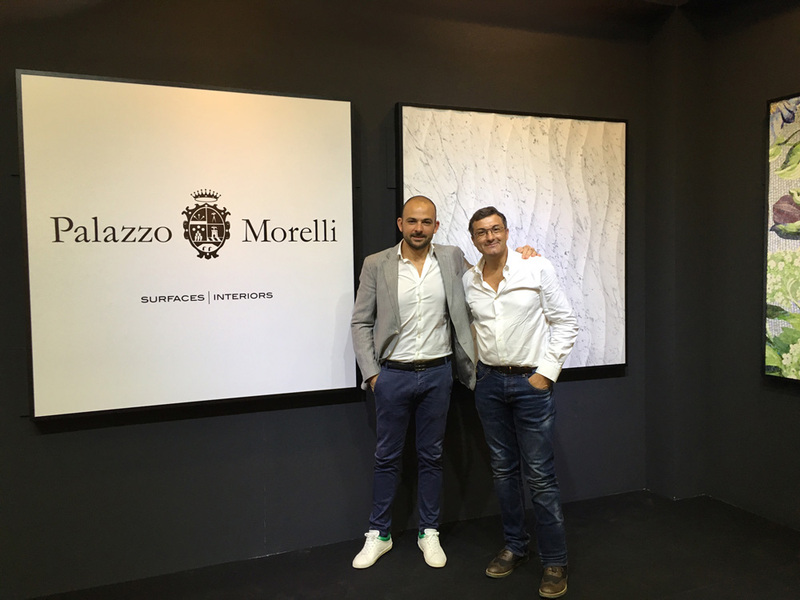 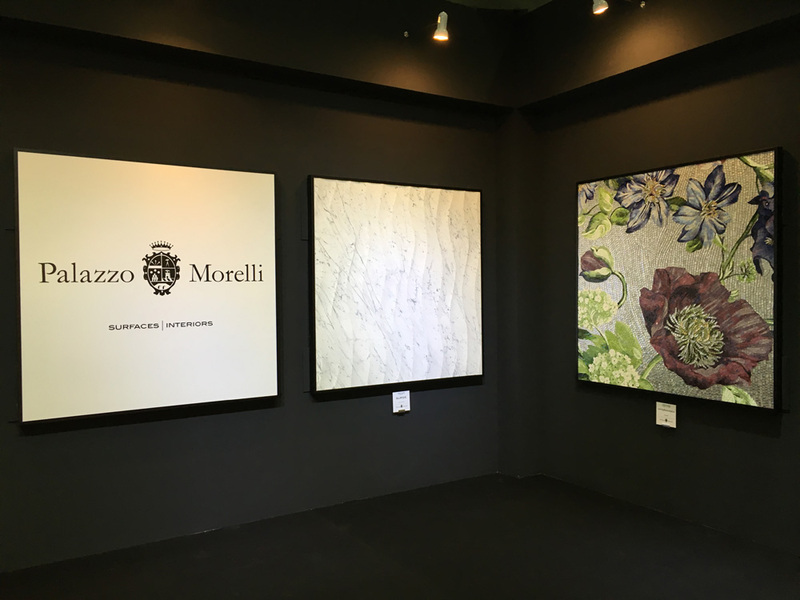 We hope you have enjoyed a great and inspiring experience at Palazzo Morelli stand. 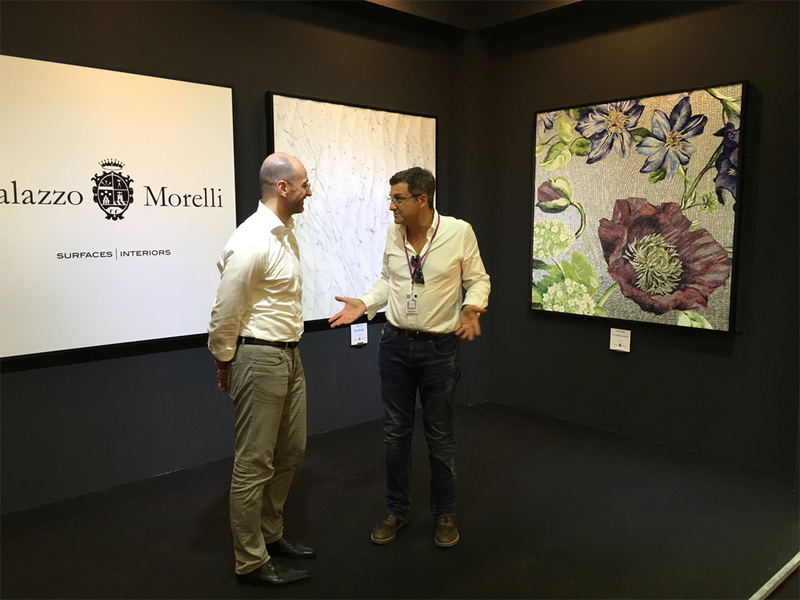 The show is over but the collaboration continues with the staff of the Singapore branch.